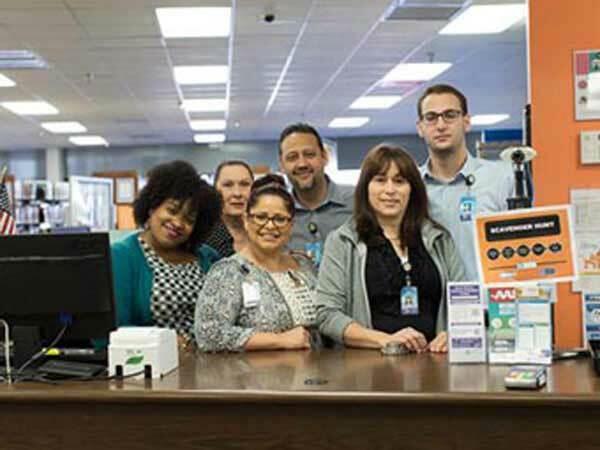 Library workers from Orange county California. National Library Workers Day for the year 2019 is celebrated/ observed on Tuesday, April 9. Tuesday, April 9th is the 98 day of the 2019 calendar year with -15 days until National Library Workers Day 2019. When is National Library Workers Day 2020? When is National Library Workers Day 2021? When is National Library Workers Day 2022?